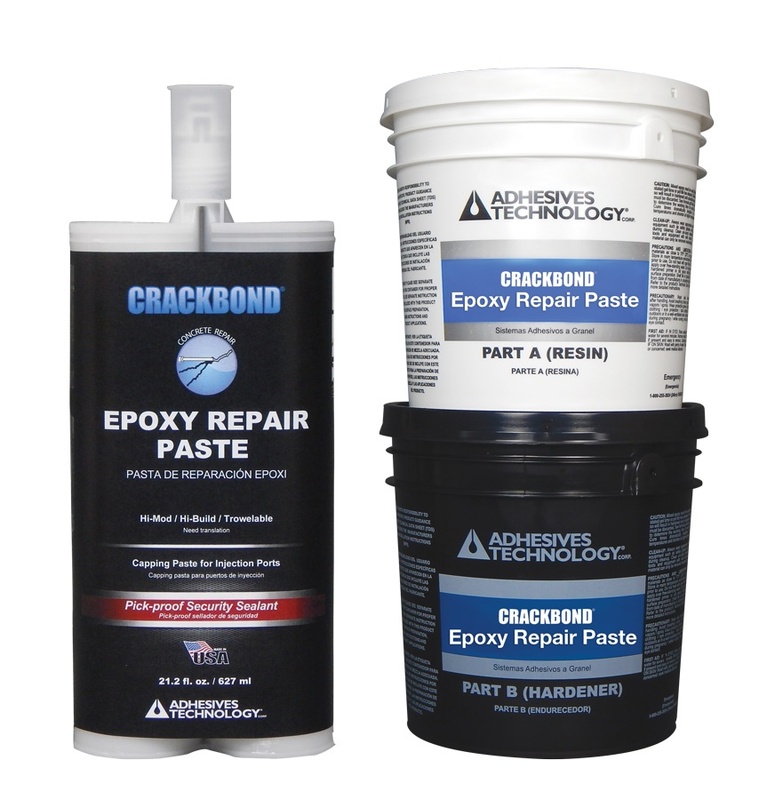 CRACKBOND® EPOXY REPAIR PASTE is a two-component, moisture insensitive, high modulus, high strength, structural epoxy paste adhesive available in cartridge and bulk systems. 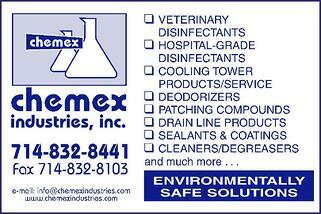 Its specially formulated non-sag properties are perfect for large overhead and vertical repairs. It may be used in temperatures between 40 °F and 110 °F (4 °C and 43 °C).